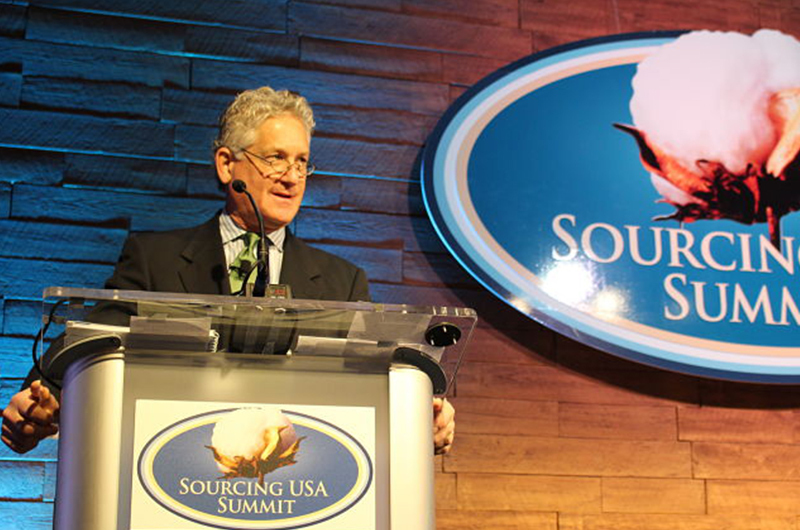 The leaders of the global cotton community gathered in Scottsdale, Arizona (United States) for the biennial Sourcing USA Summit, now in its 10th year, to discuss how the future of the industry will impact their businesses around the world. 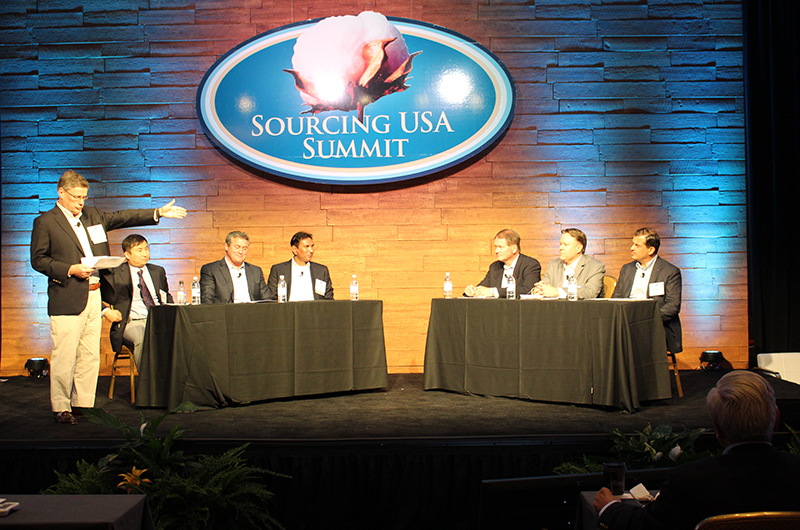 Cotton sellers, buyers, global visionaries and other key supply chain decision makers participated in conversations about the influence of innovations on consumer demand for cotton and production of higher-quality and more sustainable cotton grown in the United States. Read on for highlights from the event that could impact your business at home. 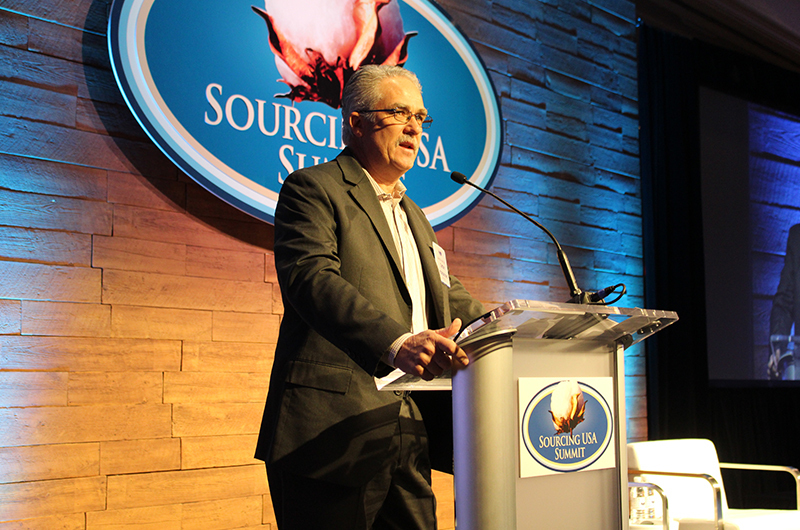 CCI Executive Director Bruce Atherley welcomes the more than 400 attendees to the Summit. 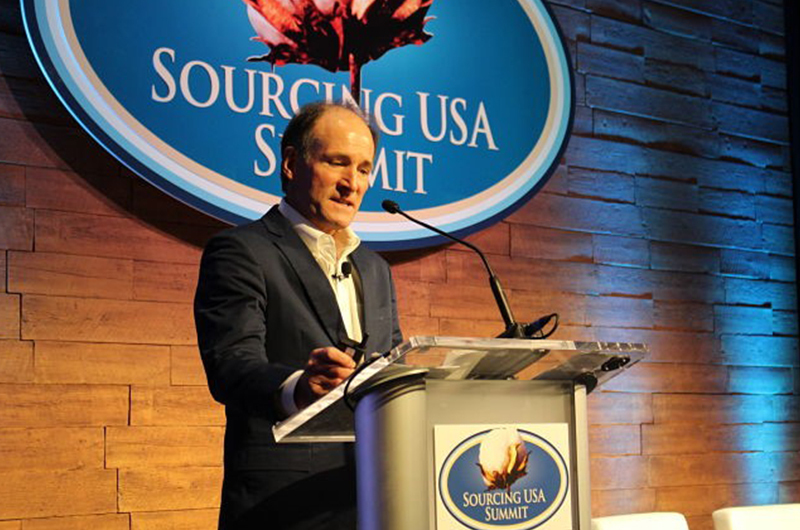 Throughout the two-day experience, participants provided real-time feedback to topics of discussion that will impact how U.S. cotton connects with the worldwide supply chain in the future. Information was collected as part of CCI’s push for more transparency in the industry, and included topics like shipment and delivery, business operations, the 2019 crop forecast and sustainability. Keynote Speaker, Executive Emeritus Adidas, Mark King shares how to lead your business into the future by empowering your company’s people to innovate. Based on his more than 20 years of experience in growing global brands, his biggest lesson for the leaders in the room is to create an aspiration for your company. And, it is creative solutions from your employees that bridge the gap between that aspiration and necessary resources. 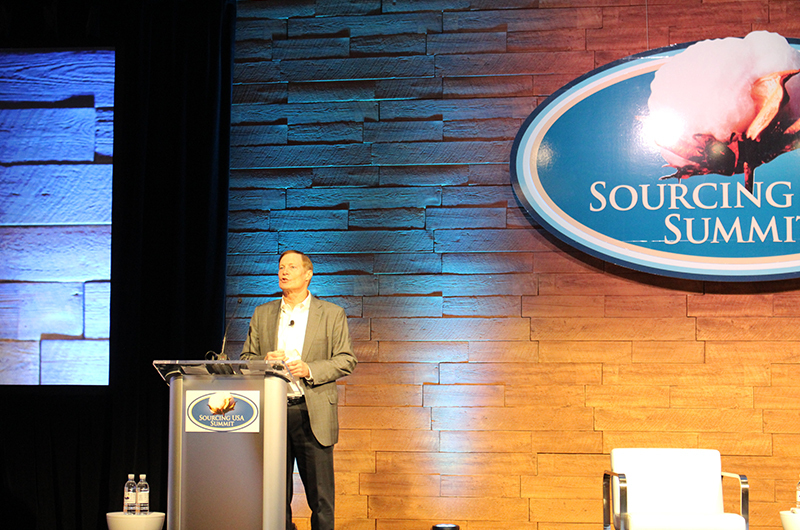 Ted Schneider, CCI President and Chairman of the Sustainability Task Force, introduces the U.S. Trust Protocol – an integrated data collection, measurement and verification procedure that will document U.S. cotton production practices and their environmental impact. A pilot program will be launched in 2019 and fully implemented with the 2020 cotton crop year. Click here to learn more about how this will lead to more transparency in the supply chain. 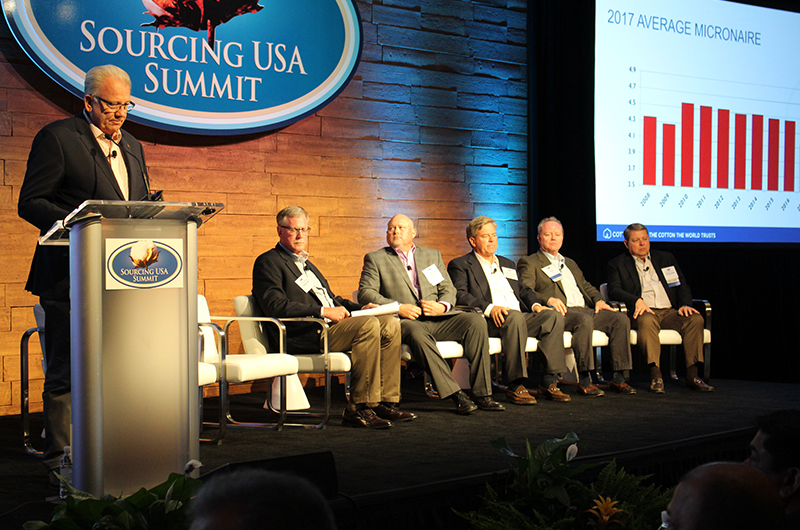 During the interactive “Ask the Experts” panel, attendees shared that the most important factor in cotton fiber purchase decision is reliability and on-time delivery, followed by low contamination. In response, the panelists talk about changing the delivery process from a storage model to a customer-shipping model that moves cotton faster. And, the USDA shares how tapping into new technology is enabling them to measure the quality of U.S. cotton in real time. Chairman of Cotton Incorporated, Dahlen Hancock sets the stage for Day Two’s discussion on growth in the world economy, competition in the global market and the U.S. cotton crop forecast. 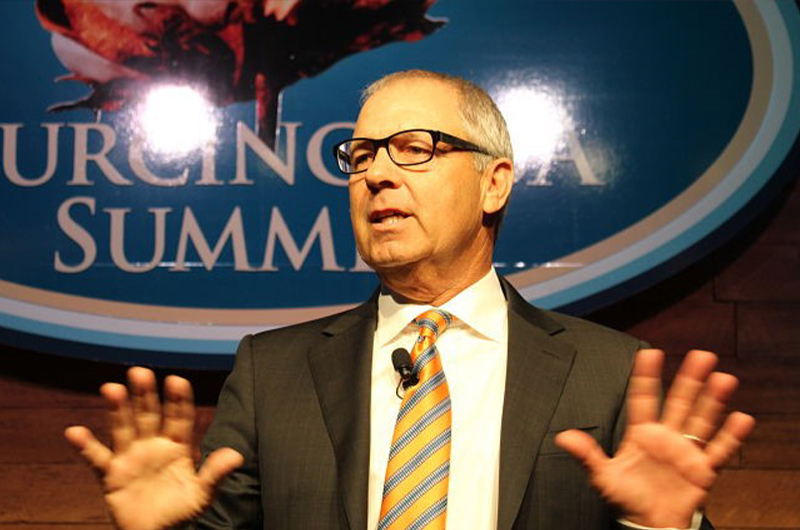 Harry Broadman, the CEO and Managing Partner, Proa Global Partners LLC and Director, Johns Hopkins’ Council on Global Enterprise and Emerging Markets, speaks about the changes in emerging and developing markets in the economy. He urges attendees to continue building relationships with business partners in emerging markets because they are the epicenter for inventions that solve problems globally – even for developed countries. Moderator Bruce Atherley sits down with Dr. Jody Campiche of the National Cotton Council and J. Berrye Worsham, President and CEO of Cotton Incorporated, to discuss key factors to keep cotton competitive. Worsham reveals a positive outlook for the cotton market based on consumer data pointing to the demand for environmentally-friendly, higher-quality cotton versus synthetics. 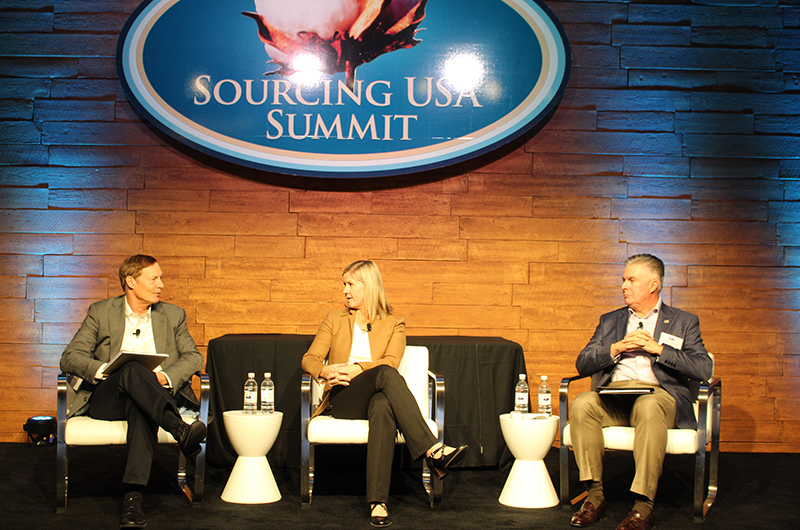 The Sourcing USA Summit concludes with the “Bull & Bear” panel that debates three key points impacting the cotton industry in 2019. Lively conversation focused on the December 19 ICE futures price, the cotton market share compared to synthetic fibers and the export volume of U.S. cotton bales. Dossa Cotton & General Trading (Pvt) Ltd.
Chinatop (Beijing) Trade Development Co. Ltd.